Whether you get ready for outdoor exploration, or for the next sport game, this pair of Kids Outdoor 4x30 Binoculars will work just fine. 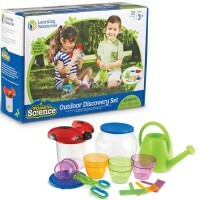 Kids need their own binoculars to explore nature, make outdoor discoveries, and get extra fun for their outdoor play. 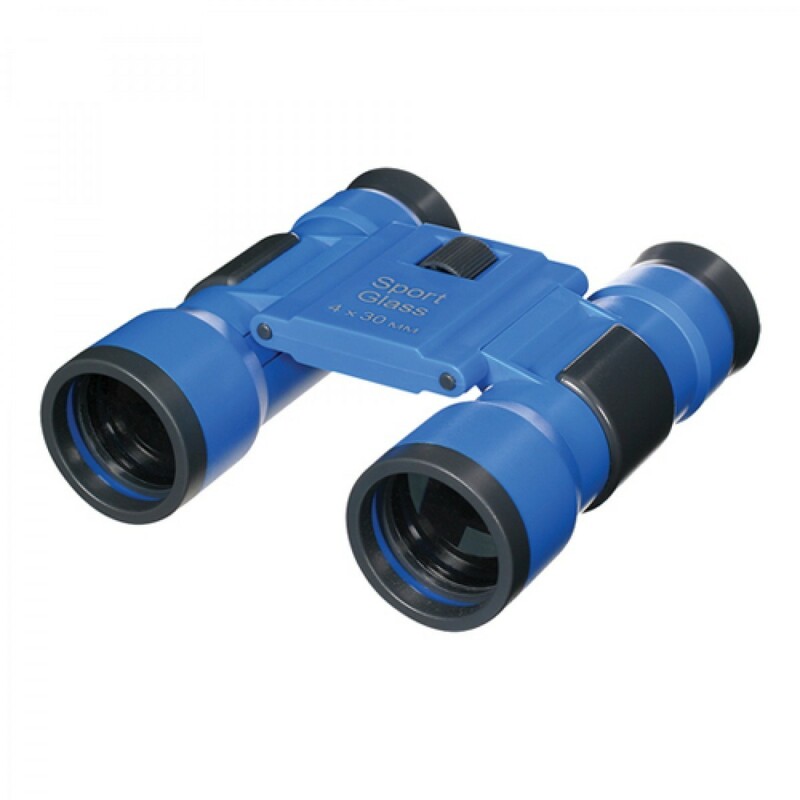 This outdoor discovery binoculars are not just a toy, but real binoculars that offer 4x30mm magnification. 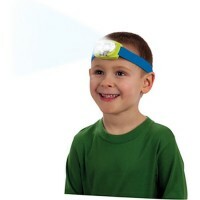 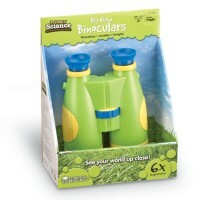 This Educational Toys Planet's set of sport binoculars comes with a neck strap. 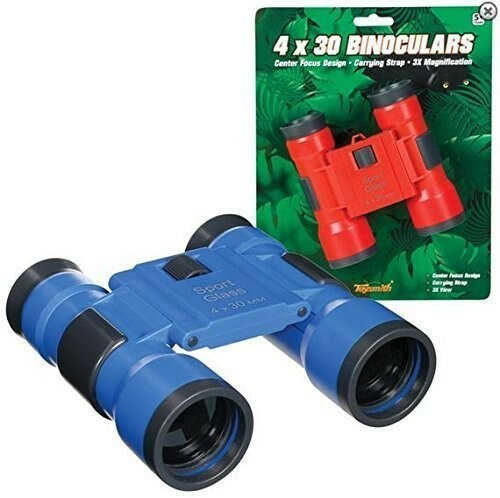 Kids Outdoor 4x30 Binoculars will make a great summer gift for any curious child or deluxe party favor for kids birthday party. 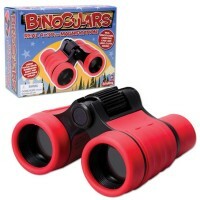 The 4.5-inches long outdoor toy binoculars come in two assorted colors: red or blue. 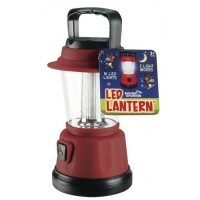 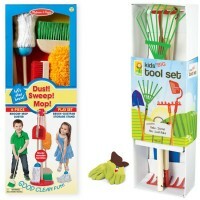 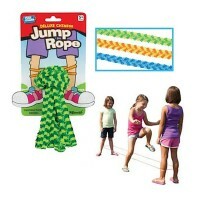 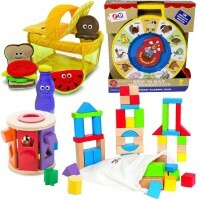 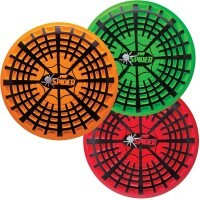 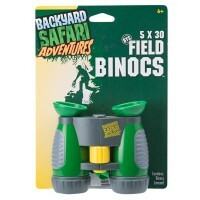 Dimensions of package 6.89" x 9.29" x 2.01"
Write your own review of Kids Outdoor 4x30 Binoculars .